The hills are alive with THE SOUND OF MUSIC… one the world’s best loved musicals is now showing in Singapore at the Mastercard Theatres @ Marina Bay Sands, till 3 December 2017. I watched the movie many times during my growing up years and know every song by heart. This was the first time I’m watching the musical and I loved it. It was heartwarming and the cast was outstanding! THE SOUND OF MUSIC tells the uplifting true story of Maria, the fun-loving governess who changes the lives of the widowed Captain von Trapp and his seven children by re-introducing them to music, culminating in the family’s escape across the Austrian mountains as tensions rise prior to the outbreak of World War II. Catch local talents in the cast! 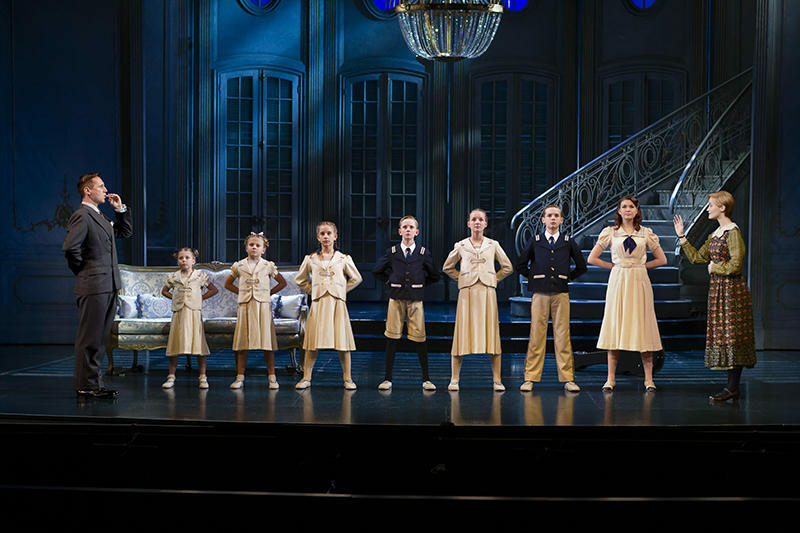 Eighteen of Singapore’s most able young actors and actresses play the roles of six of the seven von Trapp children, with three children chosen to alternate each character. 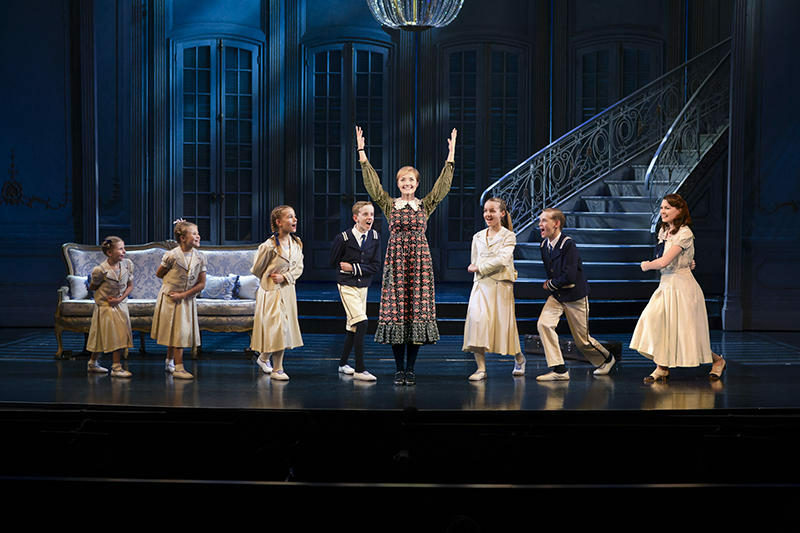 The children will perform in rotation throughout the season as the small and cute Gretl, the brothers Friedrich and Kurt, as well as their sisters Marta, Brigitta, and Louisa. They were the stars of the show and definitely put a smile on everybody’s faces. 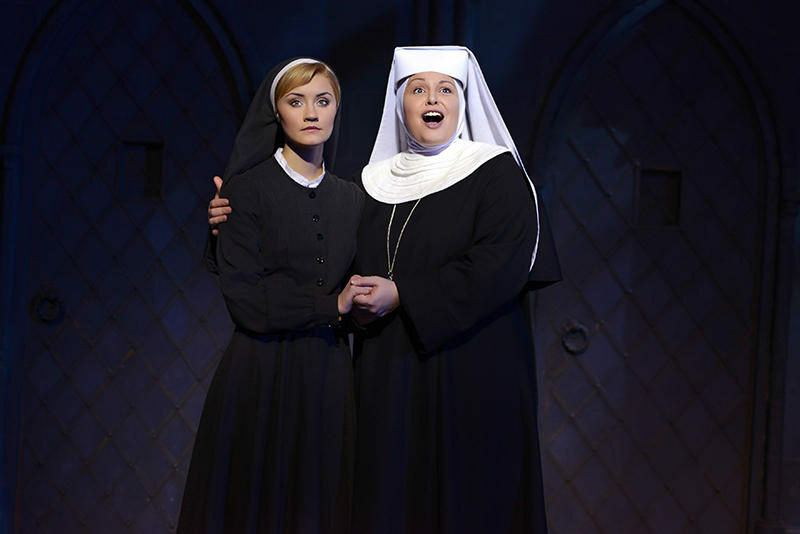 The original 1959 Broadway production of THE SOUND OF MUSIC won five Tony Awards, including Best Musical, and was Rogers and Hammerstein’s biggest success. The 1965 movie starring Julie Andrews as Maria won five Oscars, including Best Picture, and remains one of the most popular movies of all time. This is one musical you cannot miss. 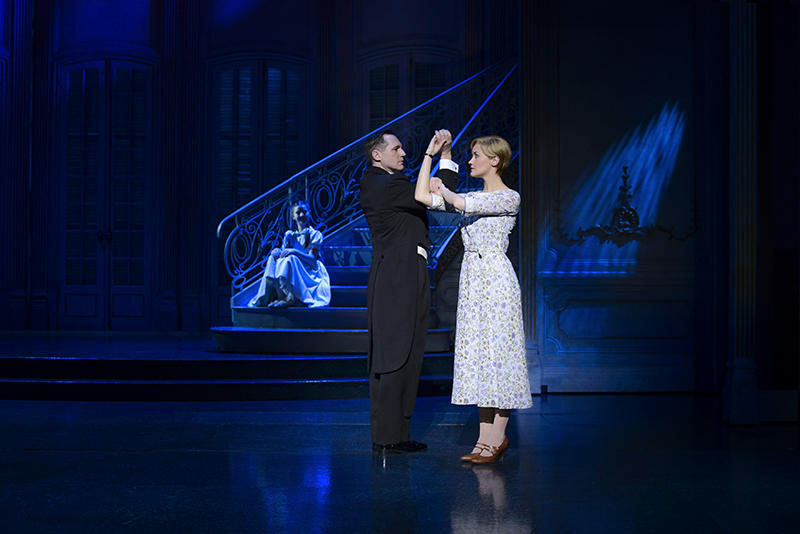 There is nothing like watching the musical performed live on stage and the cast of Sound of Music at Marina Bay Sands did the well-loved musical proud. I had a wonderful night re-living my childhood memories and I think I’ll bring my son next week to watch with me again! Showing from now to 2 December 2017. Ticket prices start from $65.